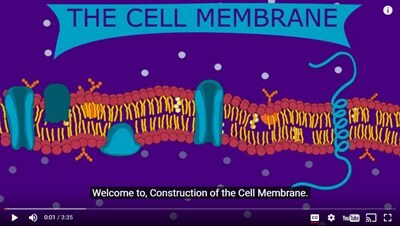 In this animated activity, learners examine nanotechnology applications that are based on cell membrane structure and function. 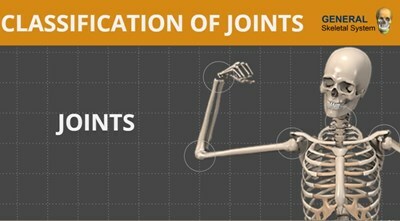 In this animated object, learners examine the different types of joints and their movements. 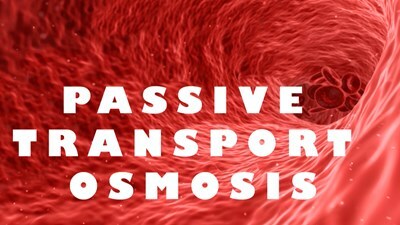 In this animated object, learners view molecules as they collide and move between two different solutions. 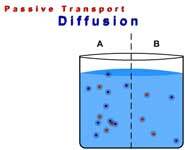 They also observe what happens when the temperature of the solutions is raised or lowered. 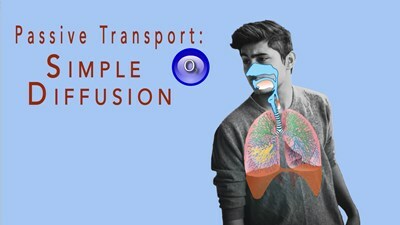 Explore what passive transport diffusion is and how it moves water through a membrane. 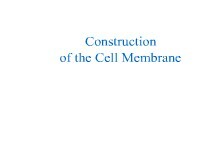 In this animated object, learners examine water molecules moving through a semipermeable membrane. 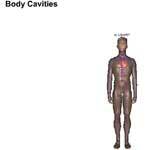 In this interactive object, learners examine the locations of major body cavities and their protective membranes. A drag-and-drop exercise completes the activity.